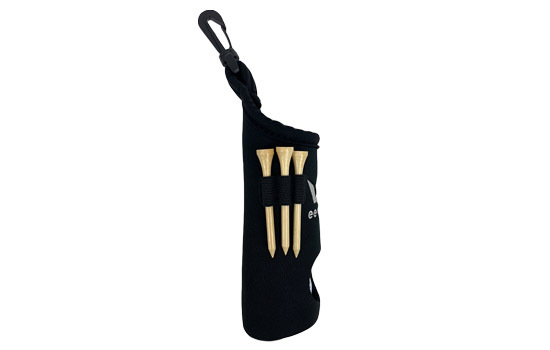 The Eevelle golf ball holder / golf tee holder is made with high quality, durable, water-resistant neoprene material and comfortably holds three golf balls and three golf tees. 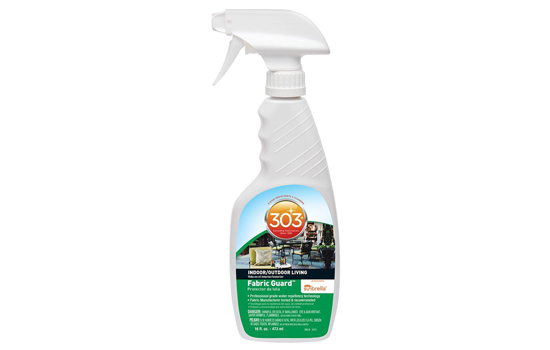 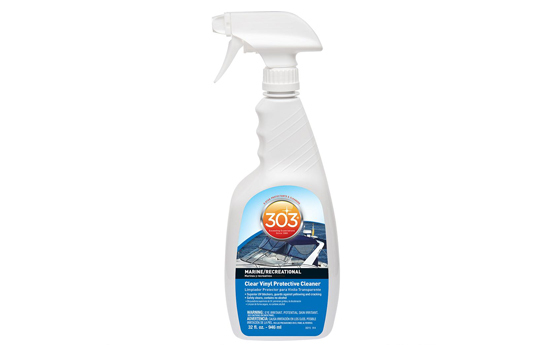 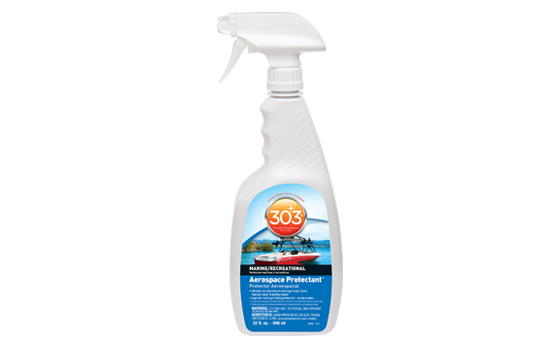 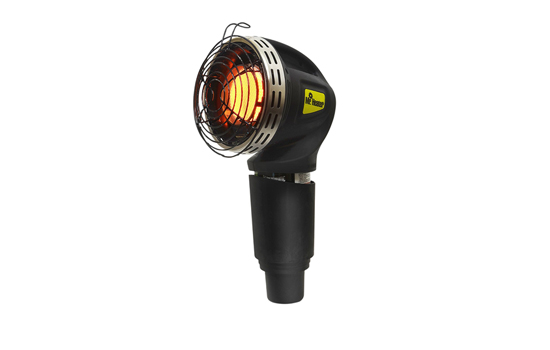 The lightweight material is flexible for easy and convenient access to your golf balls and golf tees. 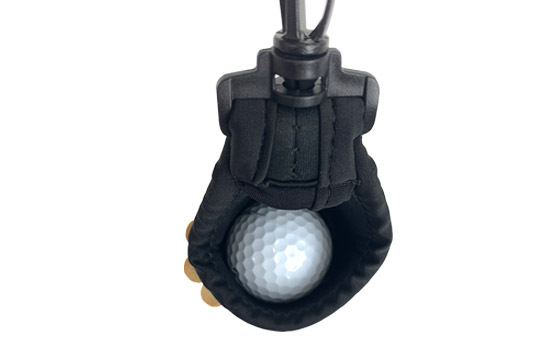 The golf ball holder / golf tee holder is equipped with a strong snap clip designed to hook onto a clothing belt loop, golf bag, or onto the Greenline Golf Cart Enclosure. 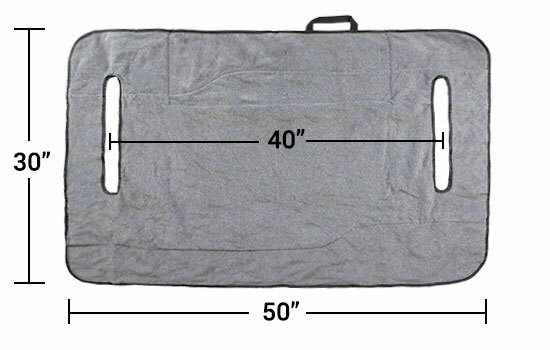 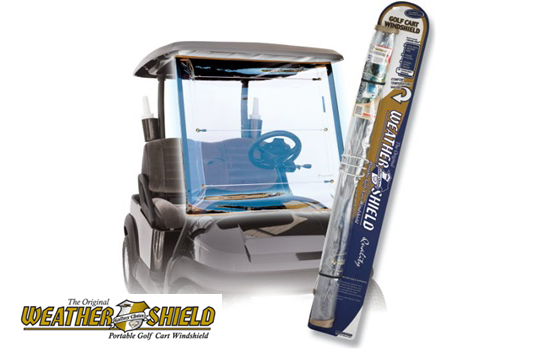 Eevelle is the leading manufacturer of high-quality golf cart covers and accessories. 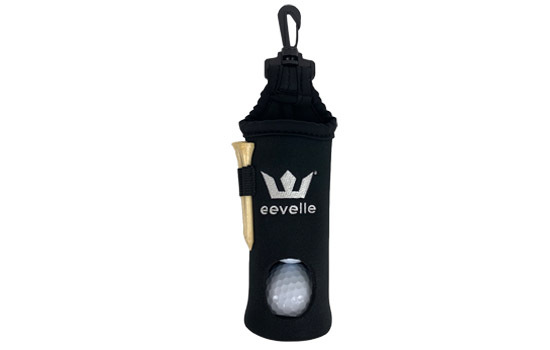 You will not want to golf without the convenience of the Eevelle golf ball holder / golf tee holder.